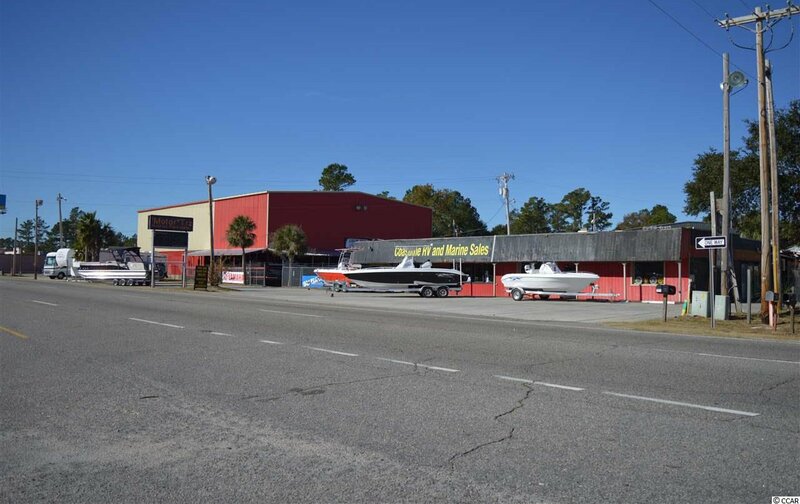 A truly unique property in the heart of Garden City with 312 ft direct road frontage on Hwy 17. 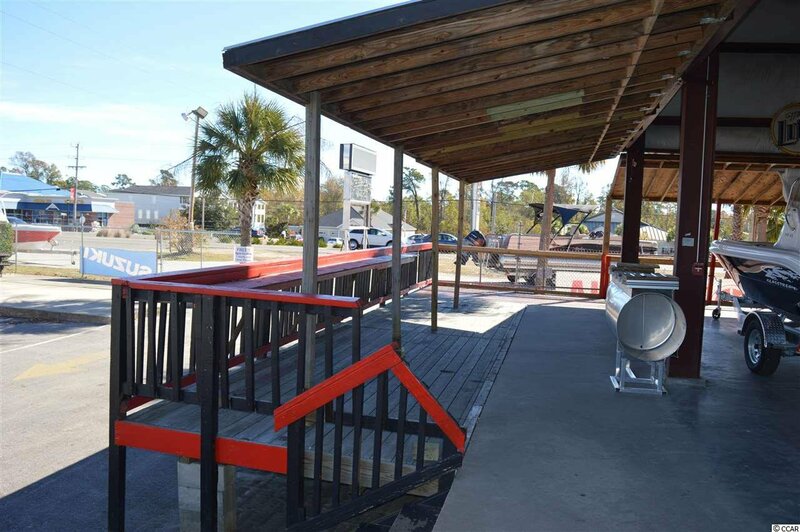 The property is only one mile from the beautiful Atlantic Ocean where there are numerous public beach accesses. 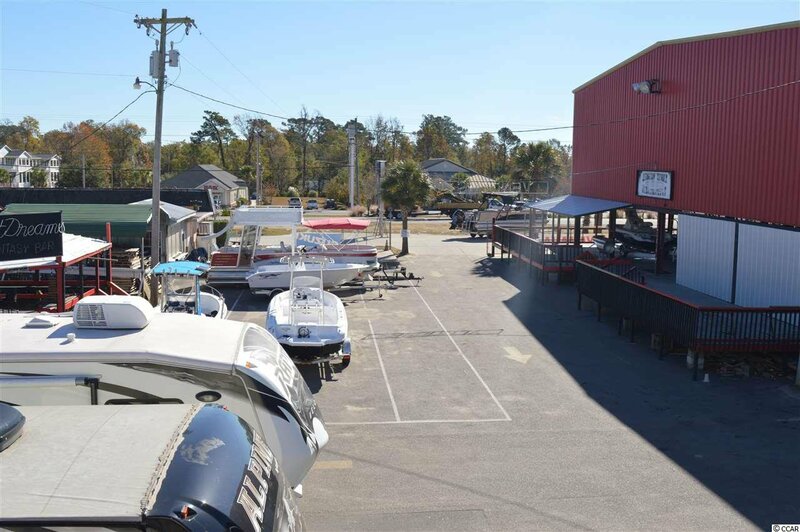 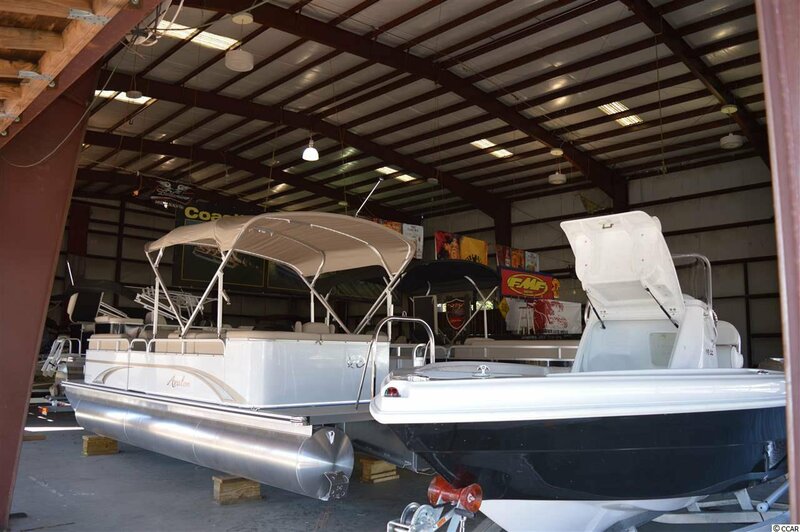 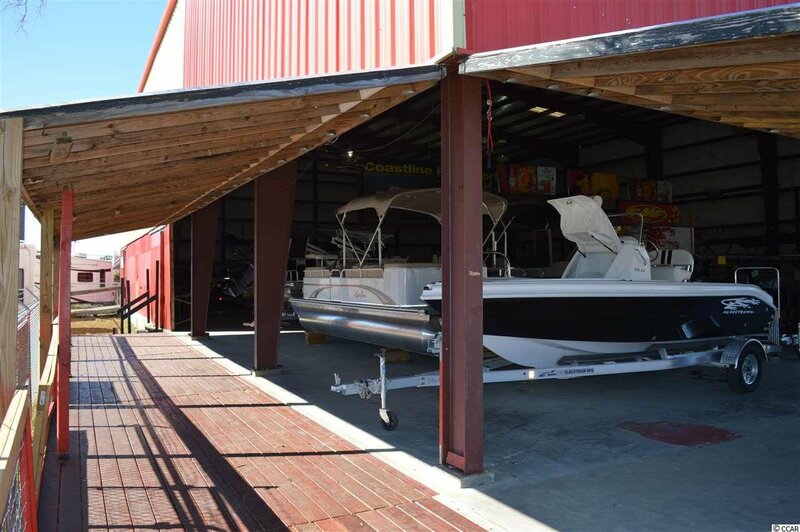 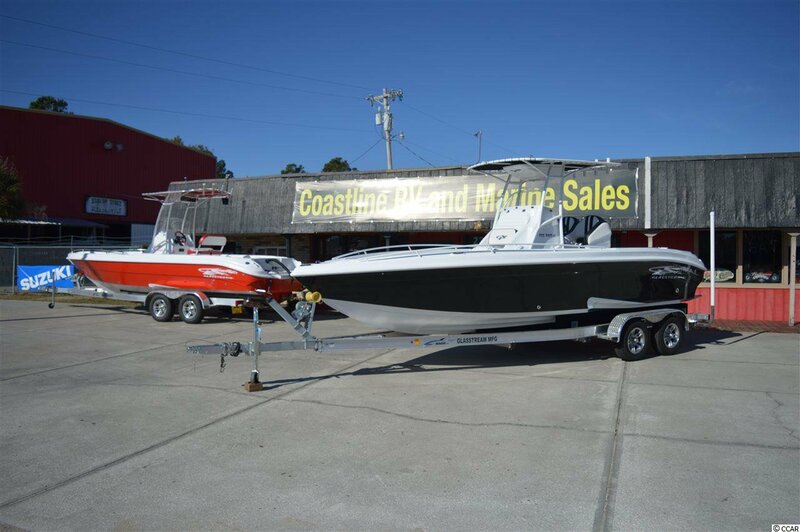 This 5.67 acre tract currently operates as Coastline RV and Marine Sales, offering RV rental, sales and storage. 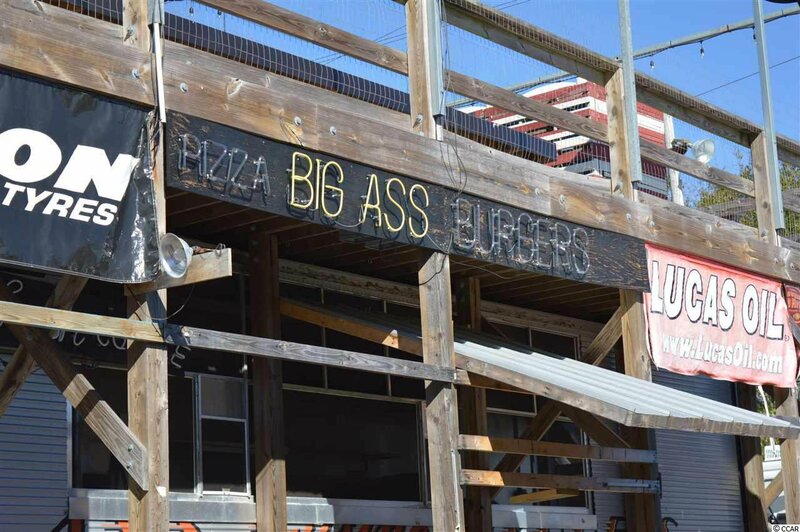 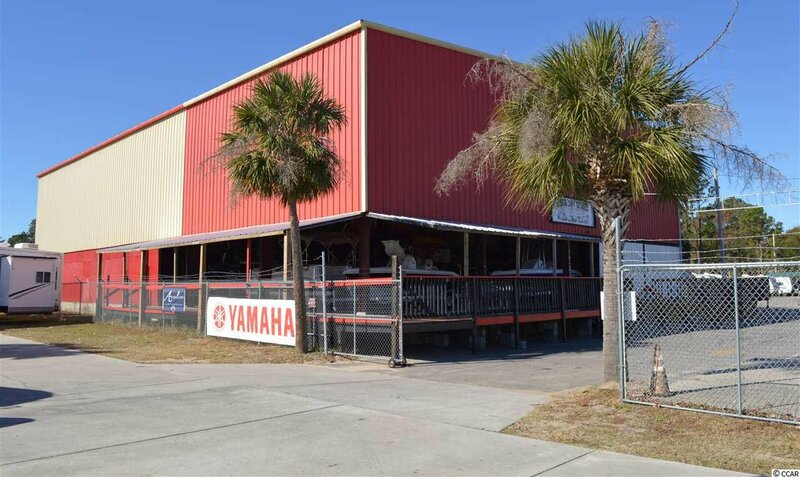 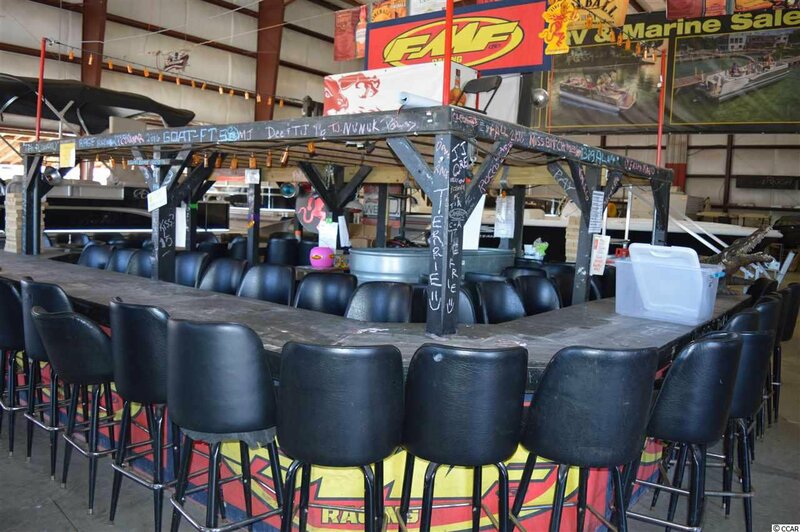 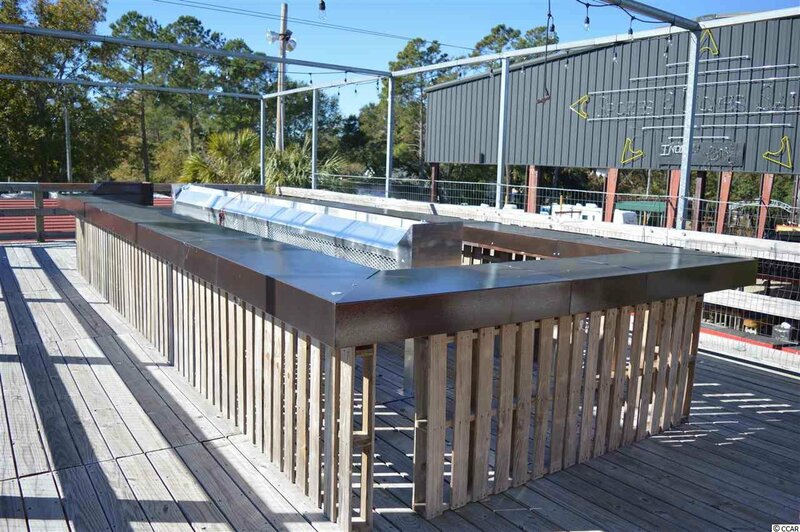 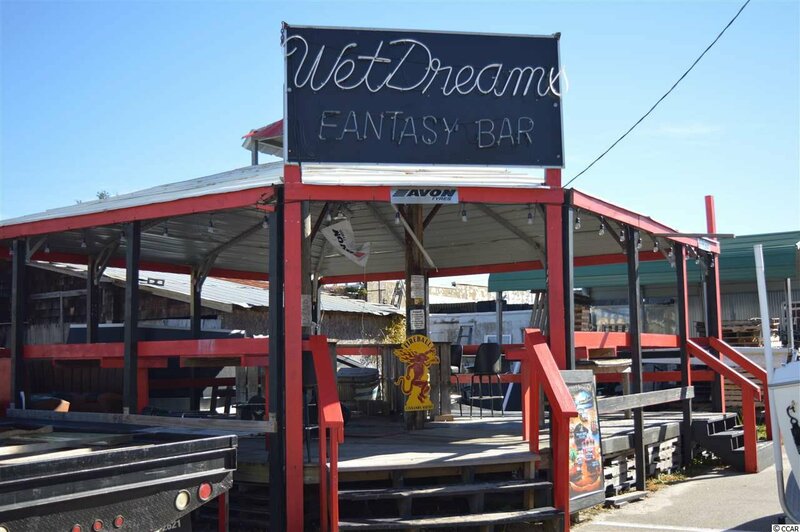 The property also host seasonal biker bars during both spring and fall sponsored bike rallies boasting some of the top weekly beer sales in all of Horry County. 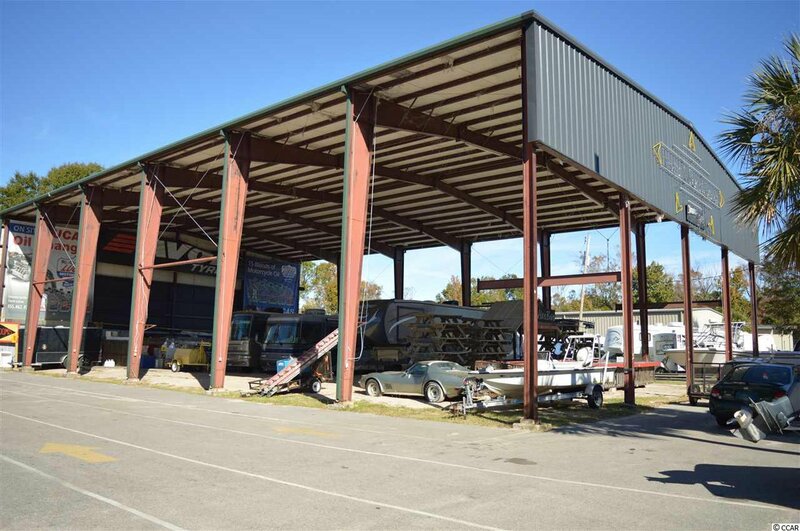 There are five different freestanding buildings including a 3 bedroom 2 bath brick ranch, large outdoor covered stage with seating, and a 10,000 square ft metal building. 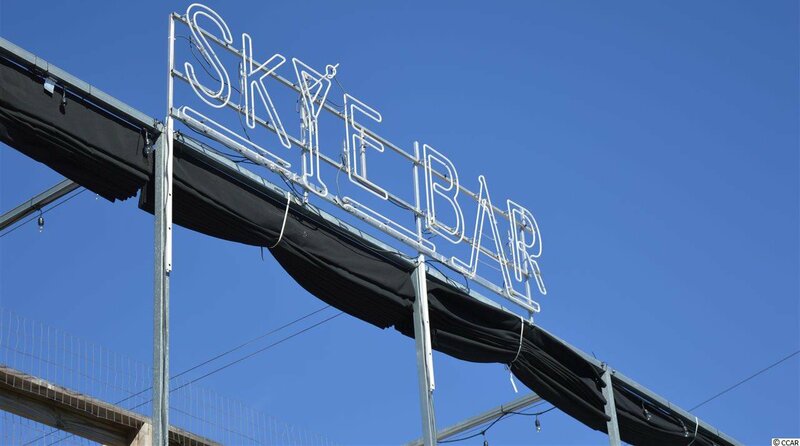 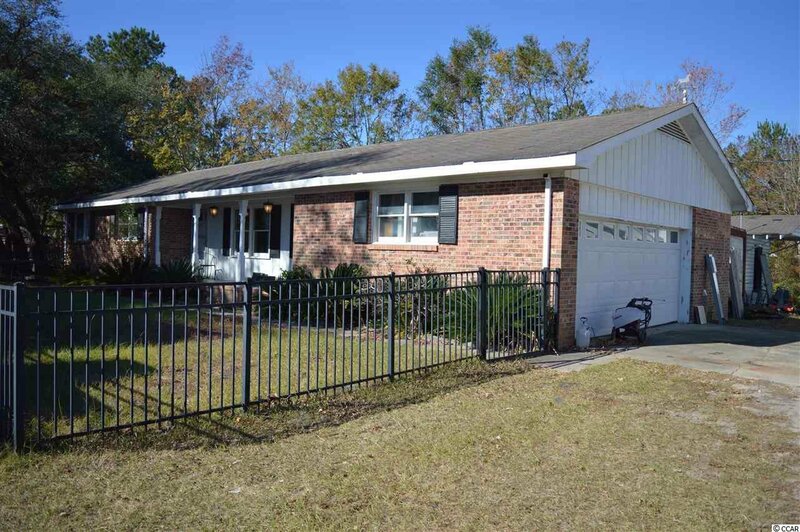 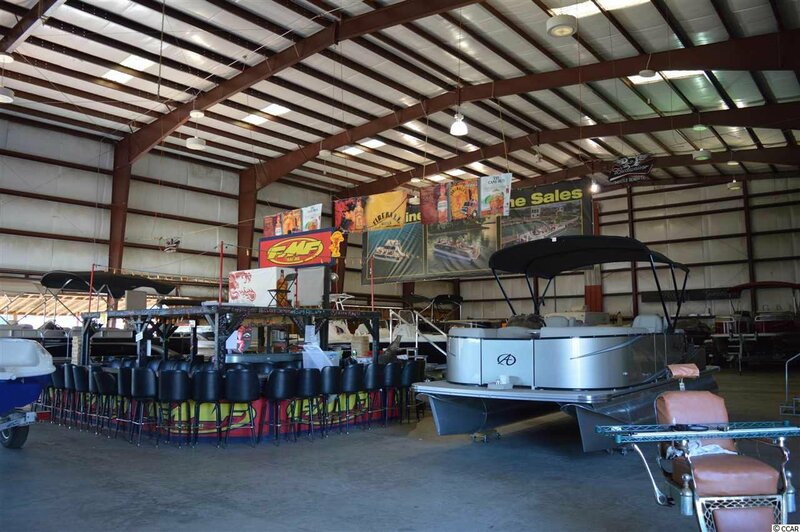 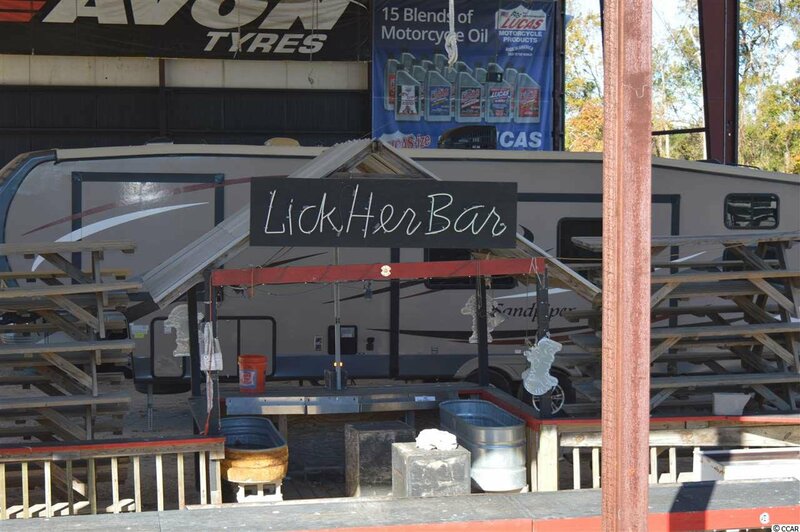 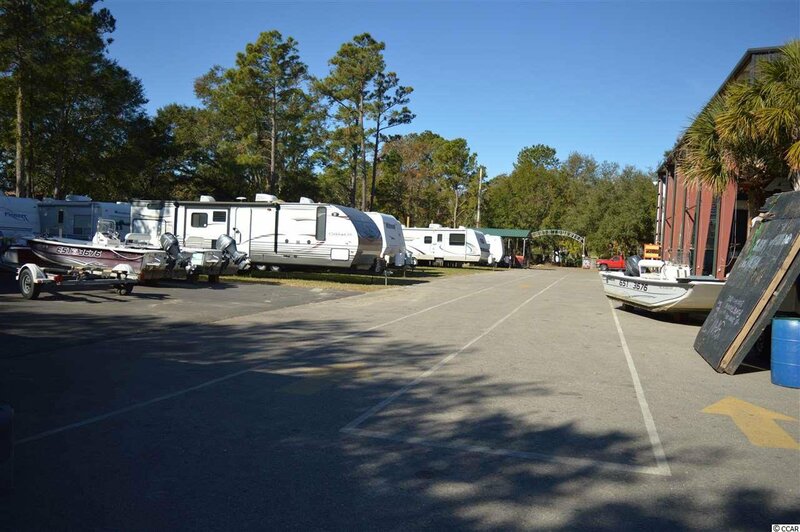 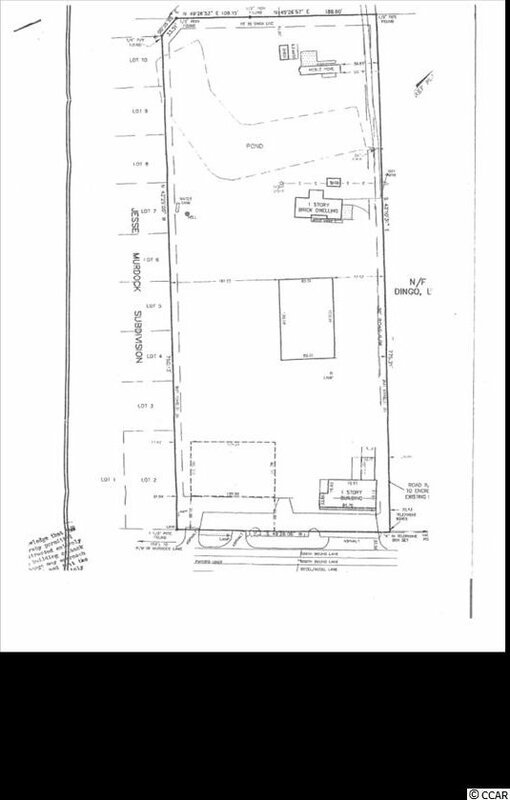 Ideal location for someone to expand on either the RV/Boat sales and storage or bar/restaurant/outdoor entertainment.